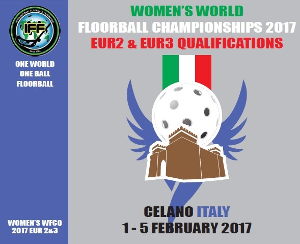 In Europe, there will be four qualification groups with two event locations - EUR 1 & EUR 4 will play in Madrid, Spain, while EUR 2 & EUR 3 will be hosted by Celano, Italy. Other regional qualifications will be held in the Americas and Asia-Oceania. From Americas 1 team will qualify and from AOFC the top 4 teams will qualify.